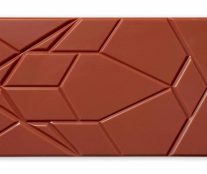 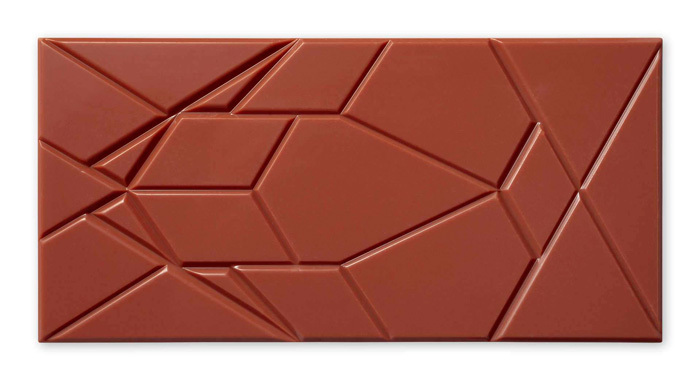 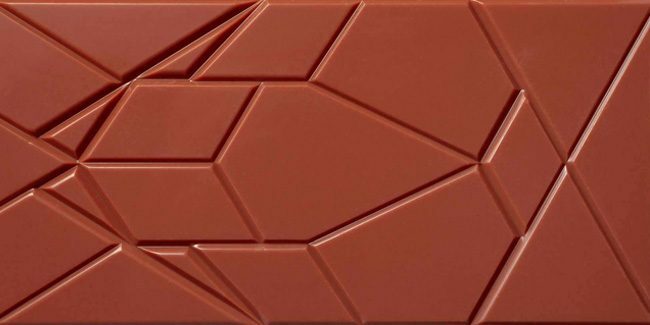 On Saturday, November 17, the names of the winners of the International Final of the International Chocolate Awards were announced in Florence, at Palazzo Ximènes-Panciatichi. 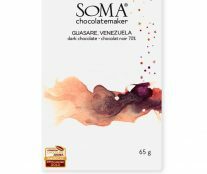 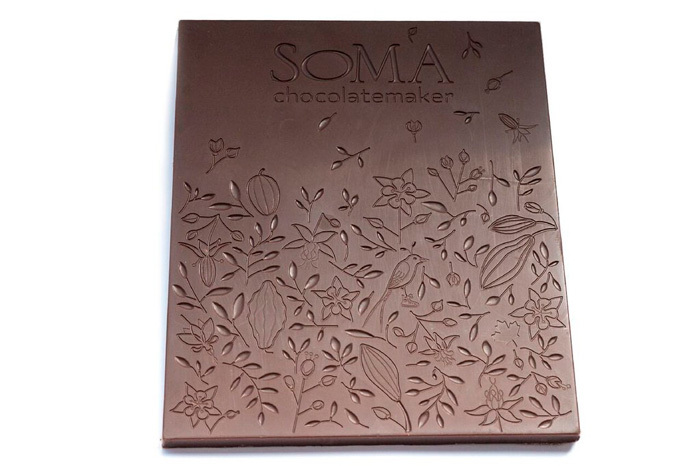 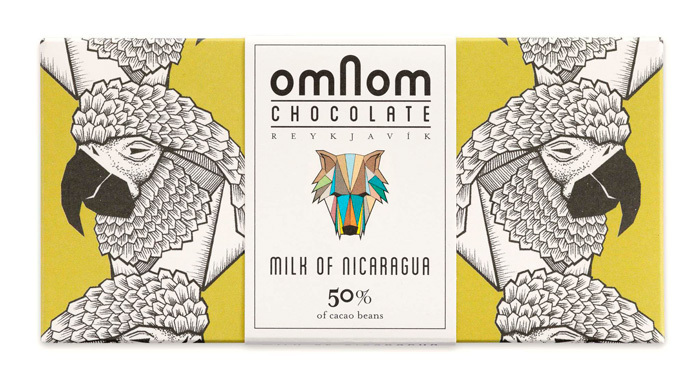 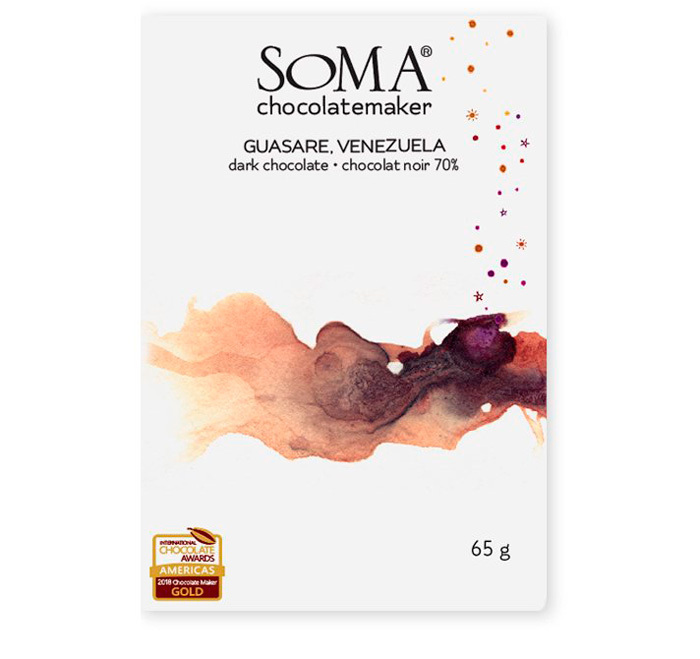 On this occasion, the ‘Best in competition’ overall winners were Soma Chocolatemaker (Canada) in the Plain/origin dark bar categories by Guasare, and Omnom Chocolate (Iceland) in the Plain / origin milk bar categories by Milk of Nicaragua. 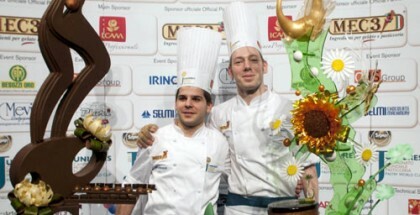 In the complete list of winners, Canada, the United States, Denmark, Peru, Japan, Italy, Belgium, and the United Kingdom are some of the countries with the greatest presence. 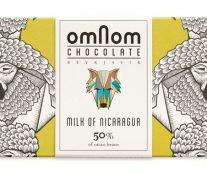 The organization of the awards distributes them in dozens of modalities: plain, high or micro-batch chocolate bars; flavored bars, ganaches of different chocolates; bonbons filled with nuts, candies, and spreads. 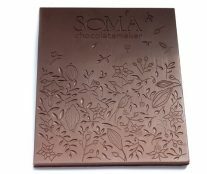 In each of these modalities, more than half a dozen gold, silver and bronze medals are often handed out.